Valerie Armand is the founder and head of the school. She is also a psychologist. Her remarkable way of running the school with integrity and communicative passion allows the staff members to give the best of themselves. The result is a harmonious atmosphere of confidence and mutual respect. 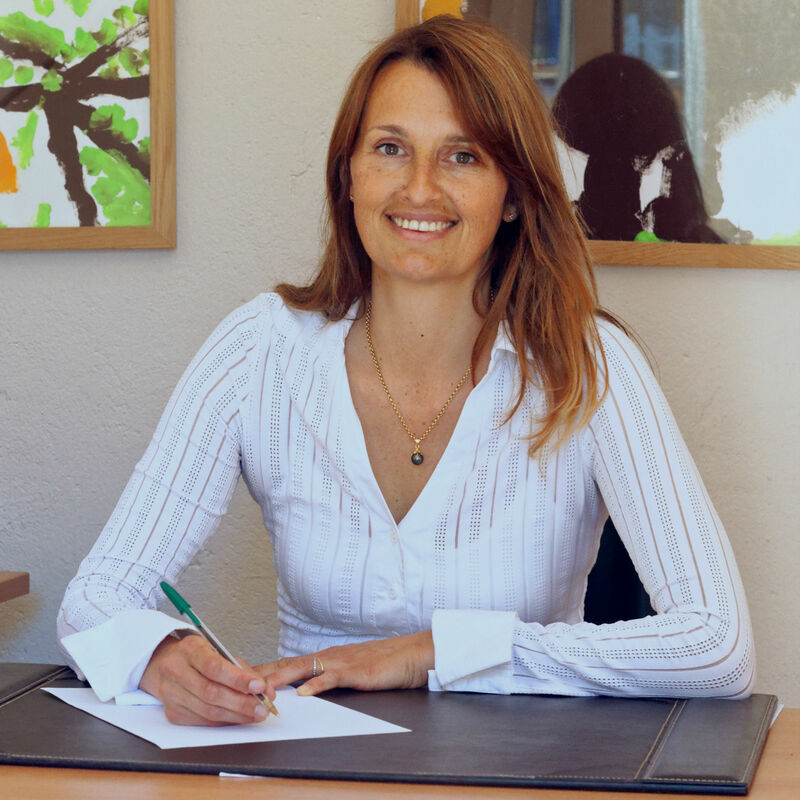 With much experience in child psychology, Valerie Armand is also particularly welcoming towards families’ questions or concerns. 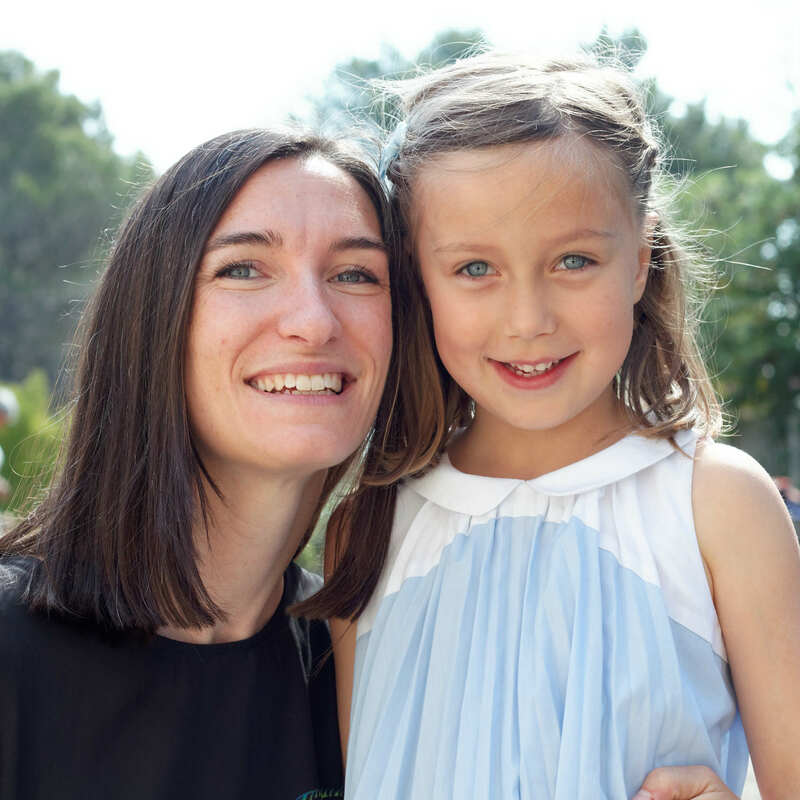 Passionate, organized and invested in all she does, Chloé brings with her a dynamic, enthusiastic presence to the school and a warm atmosphere in the classroom. Before discovering Montessori, she was a teacher in the French public-school system. 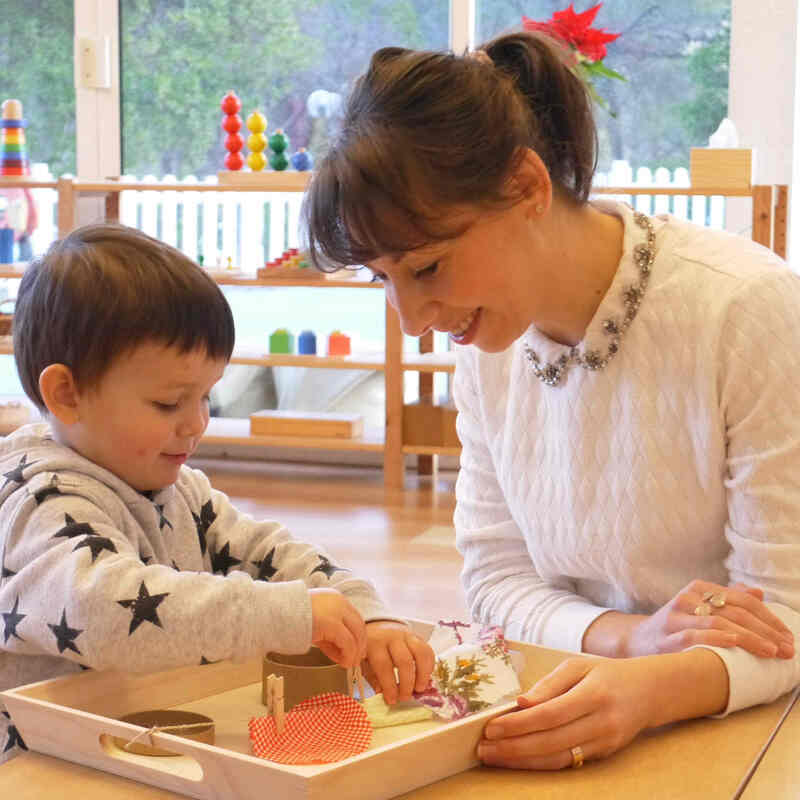 The children particularly like the caring structure she provides, her respect for their rhythm, her confidence in them and the manifest joy she has to work with each child. 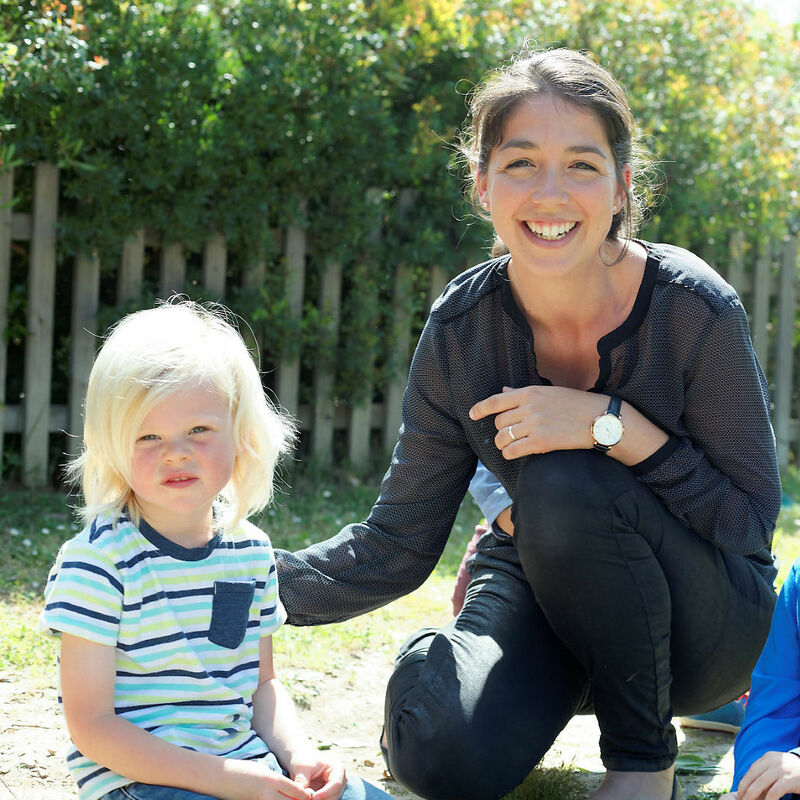 Kathryn is an English Montessori educator. She accompanies the children in the Maison des Enfants, addressing them in English. Her patience, her clam, her joy and her gentleness allow her to transmit the English language in a fun and natural manner. Respect for the child's unique rhythm as well as boosting their self-confidence and stimulating their love for learning are essential priorities for her. Shirley is a Montessori teacher who specializes in assisting children from 0 to 3 years old. Always positive and ready to help, Shirley is particularly gentle and calm. Her presence guarantees an affectionate and reassuring atmosphere, especially appreciated by the children in the class. She is also artistic and very creative, and thorough in the details of daily life with her young pupils. 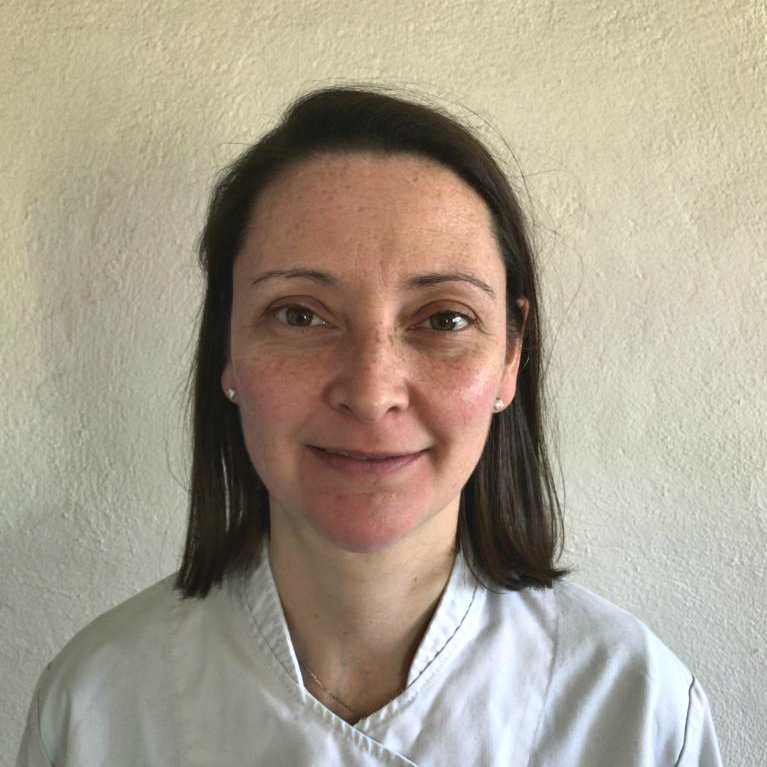 Amanda Regent is an English Montessori educator, who works in the Jardin des Enfants. She is appreciated for her warm welcome and reassuring presence each morning. Amanda is a figure of stability for the children; she is attentive to their needs, implicated in her work and very professional. It is also Amanda who looks after the children enrolled in after-school care.